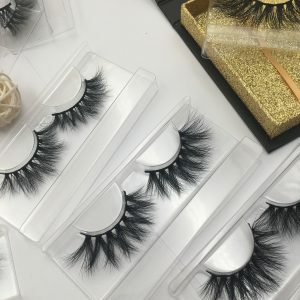 Why choose a mink lashes wholesale vendors with innovative capabilities? The Etude Lashes 20mm mink strip lashes is on the market, which is very exciting. Because the first new style will attract the fashionable, these trendy characters are always chasing the fashion trend. Whenever there is a new listing, they are always the first buyers. Of course they are also the new promoters; the second new listing, There is always a difference in the unique style of other styles, and this style will attract new buyers, which will undoubtedly increase your original customer group. The new product means uniqueness and can’t be imitated in a short time. We all know that based on good quality and well-known brands,the fake eyelashes of luxury brands are now priced between $25 and $40. 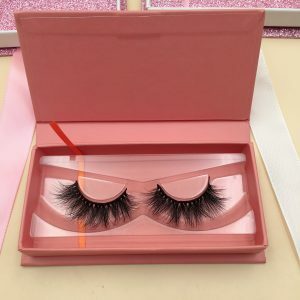 The new styles is exclusively supplied by Etude Lashes, so the output is small, the supply is less than the demand, and there is no price competition for similar products. Therefore, in the initial stage of the listing, the sales volume can be basically not discounted, so the profit is very huge. With great market demand, with suppliers’ positive response to the market, with Etude Lashes’ strong design capabilities, 2019 20mm false eyelashes are releasing successfully. Eyelash traders who focus the innovative capabilities of ETUDE LASHES found that there is a huge market between 16-25mm length. Because these eyelash enthusiasts don’t like the big eyelashes of 25mm, they think it is too long and too exaggerated, and they no longer like the eyelashes of 15MM. ETUDE LASHES chief designer Jackson has researched this for a long time. And finally,20mm 3D mink lashes are created to meet different customers’ different needs. 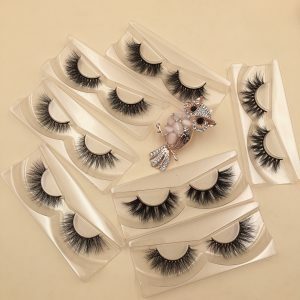 Here, mink lashes wholesale vendors have the ability to control the market and lead the fashion trend. Responsible and capable 3D mink lashes suppliers can detect market demand in advance. 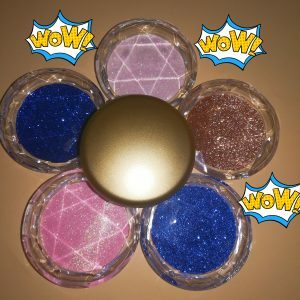 Is there a 25mm eyelashes originally? Of course not, but we made it and brought it to the market, which triggered a trend of big eyelashes. This trend produces demand and the consumer group is still expanding. 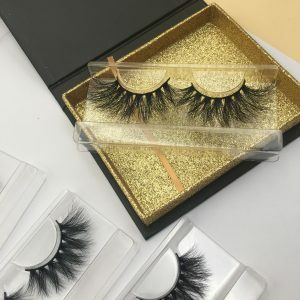 At present,the market of 25mm mink eyelashes has triggered the desire of the 3D 20mm mink lashes and created another new market demand. Choosing an innovative and responsible eyelash supplier and follow the market demand in time, finally,we will achieve a win-win situation, this is a brilliant choice for a visionary eyelash businessman. Next Next post: Where Qingdao Etude 3D Mink Eyelashes have been improved?